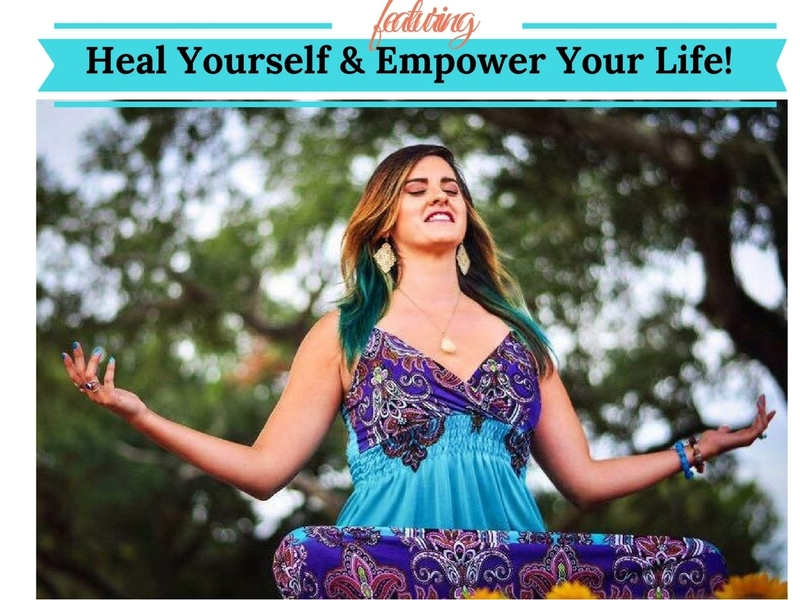 Video | Heal Your Spirit & Empower Your Life! Enjoy yourself with this meditation ✨? ?